#SyeRaa - The Journey Begins! SIBY HERALD August 21, 2018 10:53 IST #SyeRaa - The Journey Begins! 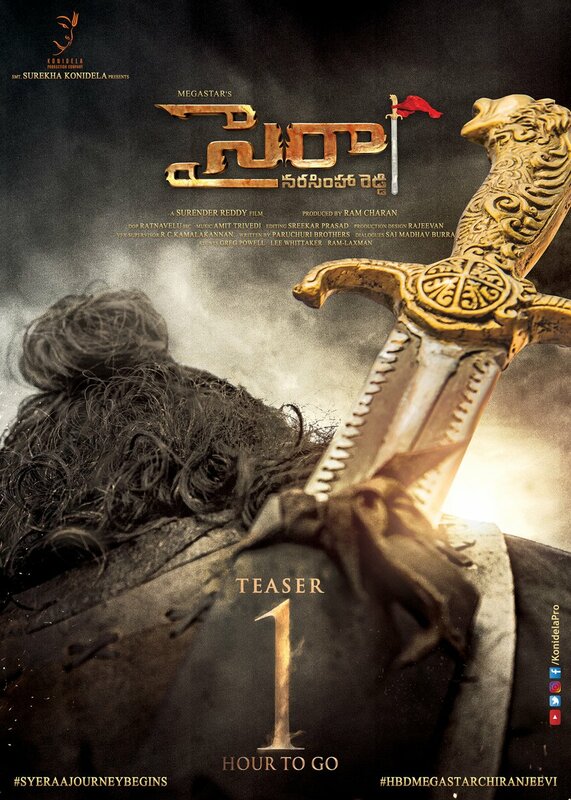 'Mega Star' Chiranjeevi is back with a Trilingual period film titled as 'Sye Raa' and the movie has a huge buzz already. With 'Mega Star' celebrating his birthday tomorrow the team has decided to make it special with a teaser from the movie. 'Lady Super Star' Nayantara does the female lead role and the movie also features Tamannaah, Pragya Jaiswal, Jagapati Babu, Vijay Sethupathi, Sudeep in supporting roles. Mega Star who scored big with 'Khaidi No 150' in his 150th movie has now decided to do a historical movie for the first time in his career. The shooting of the movie started on December 6, 2017, exactly the day where Babri Masjid was demolished. A.R.Rahman was roped in for music but he was later replaced by Amit Trivedi. 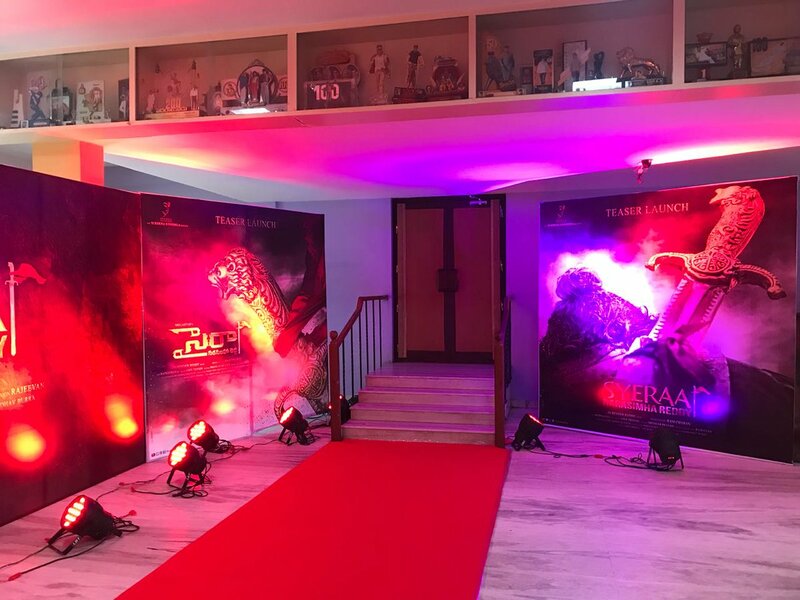 Big B will be seen as Uyyalawada Narasimha Reddy Guru and Tamil actor Vijay Sethupathi will be seen as Obbaya who is Narasimha Reddy's trusted aide. Rajini's Heroine Huma Qureshi will join the team soon.